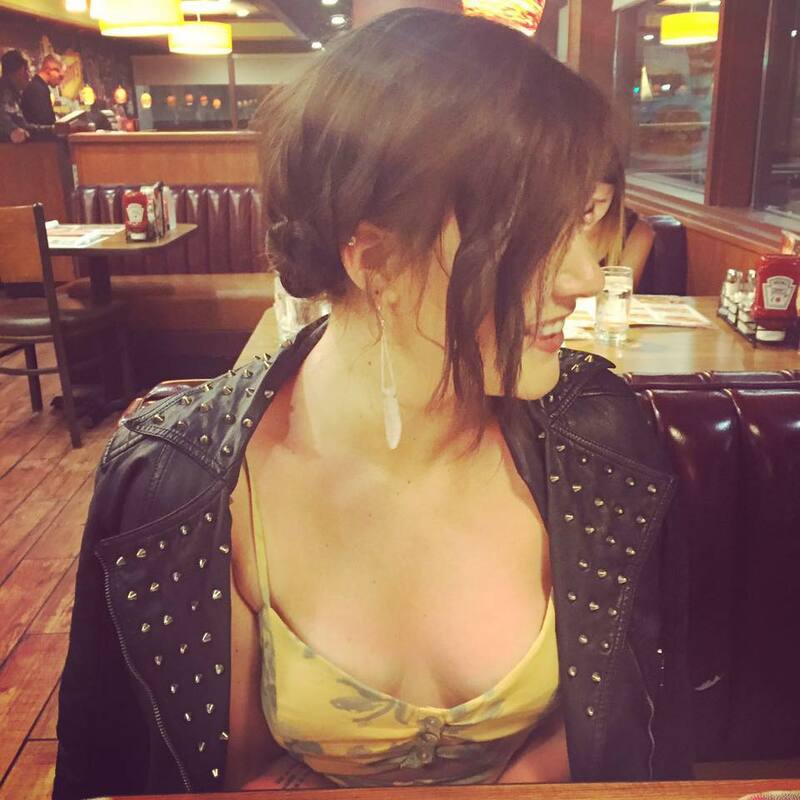 Clementine von Radics is writer and the founder of Where Are You Press. She is an internationally touring poet and the author of two collections of poetry, Dream Girl and Mouthful of Forevers. We can’t just be the wife of the artist, we have to be the artist. At what age did you start writing and performing slam poetry? Looking back, what advice would you give yourself? I started in slam when I was 21. I had already released my first book, As Often as Miracles, and I came to slam looking for a community of other writers who would challenge me to grow and be more innovative and continue creating new work, which is exactly what I found. If I could give myself advice, it would be to trust that my story is worth being told. Like everyone else, my life is singular and compelling. If a writer is honest about their interior life, it will be interesting to others. Your influence is undeniable, even people who don’t pay attention to poetry tend to know the name Clementine von Radics, especially young women. What kind of influence and overall message would you want to send to your readers? I don’t think it’s the responsibility of an artist, or at least I don’t think it’s my responsibility, to have a moral or a message. I don’t want to have an agenda beyond describing my own experience and writing well. If my writing is of use to someone, if they can recognize themselves and find comfort or inspiration, that’s all I could ask for, but I can’t think about that when I’m writing. Your publishing house Where Are You Press has an amazing set of authors from Lora Mathis to Fortesa Latifi. What would you say is your proudest achievement in regards to publishing and what kind of cool developments can we expect to see from Where Are You in the future? I would never have said this three years ago, but I think we’ve grown enough. I don’t think we’re looking to become an empire anymore, it’s going to stay me and a few rad femmes finding and producing original works of visual art and writing. That being said, there’s so much I want to do. I’d love to publish prose writers and essayists. I’d love to edit and publish an anthology of poems on a single theme, maybe music, maybe food. We also have a lot of work to do if we want to continue trying to be an anti-oppressive publishing house. As a cis white woman, I personally want and need to be constantly aware of how my privilege informs my work, and what I can do as a person with a platform to help elevate the necessary voices of others. What is the strangest experience you’ve had with a fan of your writing? The last time I was on tour I met a few couples who had used my poem “Mouthful of Forevers” in their wedding vows. That was hugely humbling and strange and lovely. What writers would you say are fundamental in regards to paving the way for women in literature today? There are countless brilliant women who came before us, but I think a lot about the women who created work that defined American literature and then had that work credited to the men they loved. Anais Nin wrote and rewrote whole sections of Tropic of Cancer by Henry Miller. Scott Fitzgerald cannibalized Zelda’s life and writing for his own books. We have an obligation to create and tell our stories to vindicate the women who were cast as the muse when they should have been the creator. We can’t just be the wife of the artist, we have to be the artist. If you had to pick any book published in the past ten years to be mandatory reading to high schoolers in the future, which book would you choose? A thought you’ve been having lately? I just finished The Book of Love by Nicole Krauss and I’ve been thinking a lot about it for the last few days.